Brisinga’s ‘Vísa Nornir’ review is online! Only a week has passed since Cliff ‘s last review, but he is at it again with his deep research, surprising but accurate comparisons and almost poetic descriptions of music. 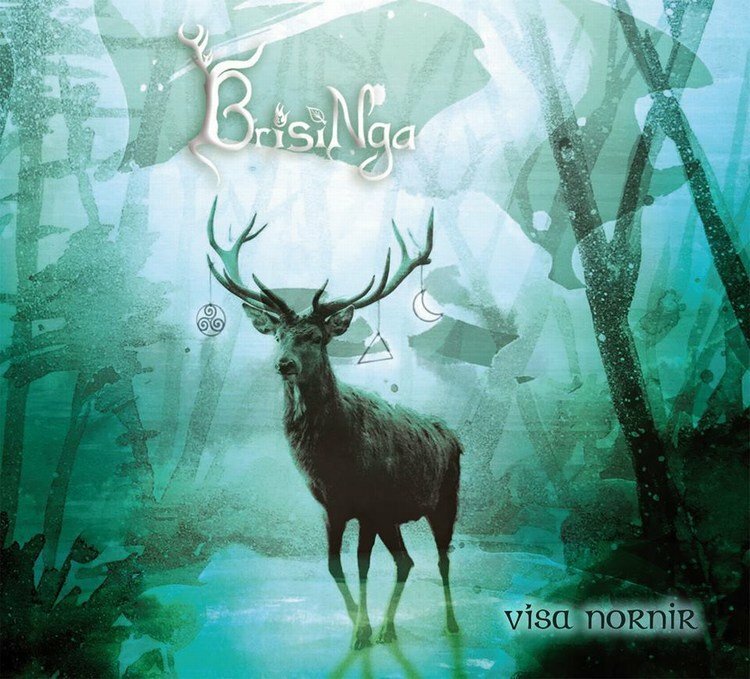 This time he has reviewed Brisinga ‘s Vísa Nornir. A musical love story from the start, Brisinga is a duo that has taken the Pagan Folk style and made it their own. Cliff uses the word minimalistic in this review several times, but it is clear that this is meant in a good way. One might see it as undressed, showing the naked beauty of the essence of the songs. Comparisons are drawn to OMNIA, but also to Sinéad O’Connor. The album was recorded by Fieke . dearworld studio and so with her talent overlaid on the talents of Fanny and Lorenza (Fabi), this album is guaranteed to touch your soul!